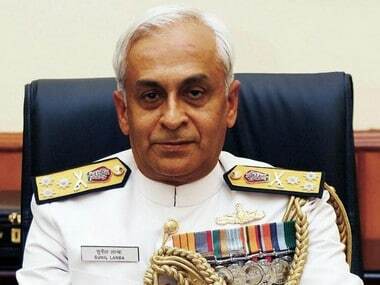 New Delhi: Navy Chief Admiral Sunil Lanba visited Saudi Arabia from 4-8 February and held extensive talks with its top defence brass to further consolidate cooperation between the armed forces of the two countries, officials said on Friday. Evolving security threats in the region and enhancing cooperation to pursue common strategic interests were the focus of Lanba's talks with the Saudi military establishment, they said. 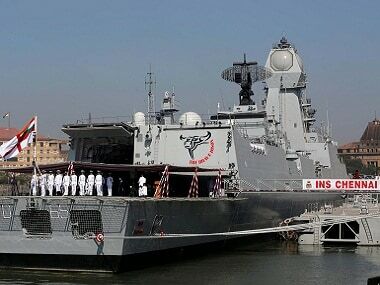 "The visit was aimed at consolidating cooperation between the armed forces of both India and Saudi Arabia and also to explore new avenues of defence cooperation," Navy spokesperson Captain DK Sharma said. The Navy chief held talks with Saudi Arabia's Deputy Defence Minister Mohammad bin Abdullah Al-Aysesh, Chief of General Staff of Royal Saudi Armed Forces General Abdul Rahman bin Saleh Al-Bunyan and Commander of Royal Saudi Naval Forces Vice-Admiral Fahd bin Abdulla Al-Ghofaily. He also interacted with the commanders of the Royal Saudi Arabian Land Forces, Air Forces and Air Defence Forces. The admiral, who is also chairman of the powerful chiefs of staff committee (CoSC), which comprises chiefs of the Army, Navy and Air Force, visited a number of key naval installations in Saudi Arabia. These included the Naval Operations Centre and the Western Fleet at Jeddah. He also visited HMS Dammam, an Al-Riyadh class frigate. 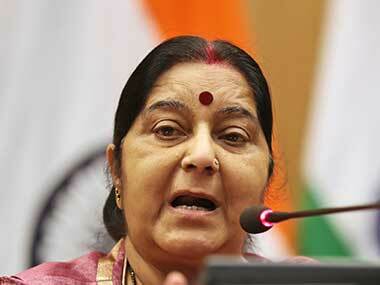 External Affairs Minister Sushma Swaraj had paid a bilateral visit to Saudi Arabia from 6 to 8 February. 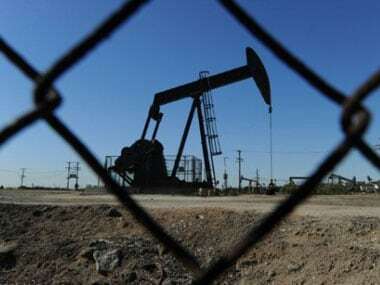 Security and counter-terror cooperation between India and Saudi got a boost after then prime minister Manmohan Singh's visit to the Gulf nation eight years back during which the two countries elevated their ties to a strategic partnership level. 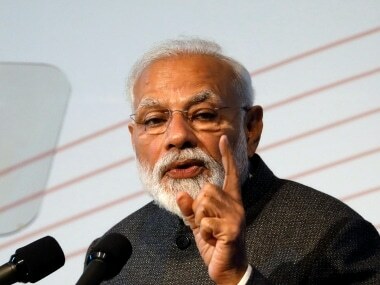 Prime Minister Narendra Modi visited Saudi Arabia in April 2016. Both sides had decided to further ramp up their defence and security ties, including counter-terrorism cooperation. The Indian Navy cooperates with the Royal Saudi Naval Forces on many fronts, including training exchanges and hydrographic cooperation. Warships from Indian Navy have been regularly visiting ports in Saudi Arabia. Officers from the Royal Saudi Armed Forces have been undergoing training at various Indian defence training institutes, including the National Defence Academy and the National Defence College.